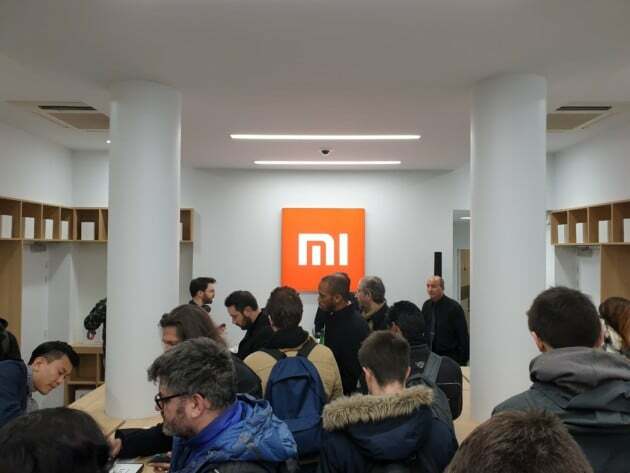 Xiaomi has opened its fourth physical store in France. The brand has chosen a prime location: the Champs-Élysées. The famous avenue already hosts Apple and Samsung stores. This conquest of the streets of the capital ( and its suburbs ) by Xiaomi is interesting to follow, but there is a big catch: not everyone lives in Paris, far from it. In this regard, many of our readers have expressed their dissatisfaction with the comments of in our articles about the opening of the previous stores of the brand and blame the latter to forget the other French cities. In response to these criticisms, Yan Liu, France’s head of Xiaomi, assures us that his company is listening to its users and said that the same annoyance is palpable in the forums of the community of fans. He explains that the strategy of the brand has so far focused on Paris for simple demographic reasons: it is the most populated city in the country and the manufacturer’s databases show that the majority of its customers there live. However, that does not mean that Xiaomi does not intend to settle in other French cities. On the contrary, Yan Liu says that it is a project on track and that the firm is currently exploring the most relevant cities for its expansion in France. The manager unfortunately did not give an approximate date nor the cities that will be concerned. One suspects however that if shops open outside the Paris basin, cities as important as Lyon or Marseille will be at the top of the list.